Fans of The West Wing will soon be able to revisit the popular series. Joshua Malina, who now stars on ABC’s Scandal, announced a new podcast that will focus on the series and dive into the details for each episode. According to Entertainment Weekly, the weekly podcast will feature Malina and Hrishikesh Hirway. Fans will see other former stars from the series pop up on the podcast. Malina starred on four seasons of The West Wing as Bailey. 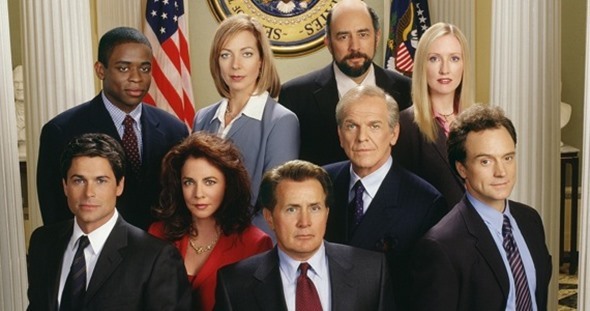 Were you a fan of The West Wing? Will you check out the podcast? Tell us what you think. Huge, huge, huge fan! I can’t wait!